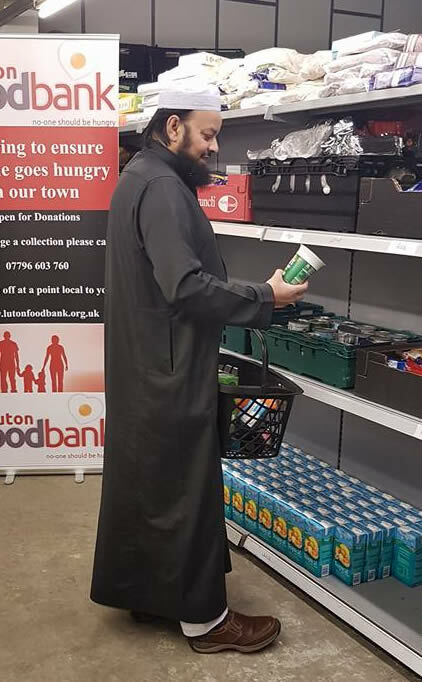 Imam Jahangir Ahmed and Sujel Miah from Al-Jalal Mosque (Biscot Road) visited us today, and paid tribute to Foodbank supporters and volunteers. The Foodbank is an essential service being provided to local residents in their time of need. 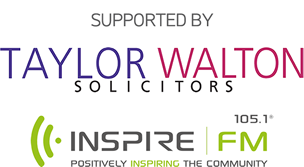 We have been supporting the Foodbank for a number of years. I’m very proud of the team and all the volunteers involved in the Foodbank. 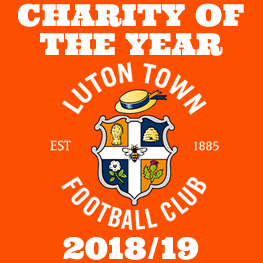 We will continue to support them and would encourage the Luton community to support them throughout the year.